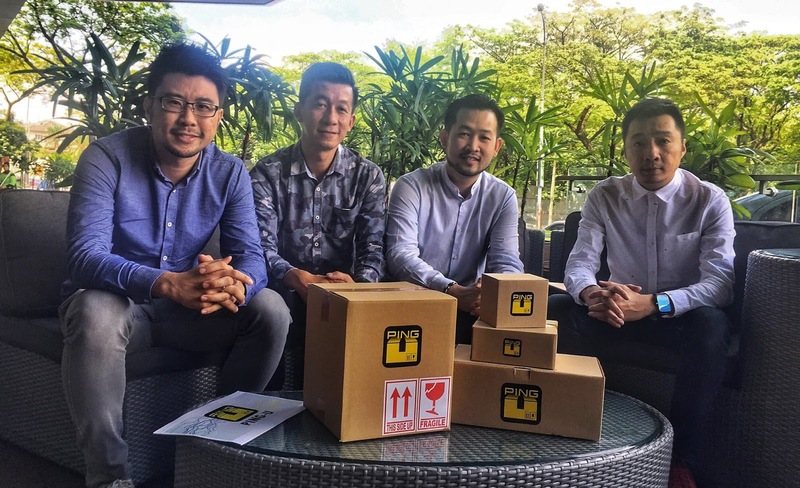 Ping-U is an e-commerce logistics solution that allows Malaysians to send, collect, and return parcels at over 250 pick-up points. The service is set to officially launch by 29 November 2018. Malaysia has been said to have high potential in emerging as a leading logistics hub in the Southeast Asian region, thanks to the boom of global e-commerce. According to GAC Malaysia managing director John Tansey, e-commerce in Malaysia has grown substantially with more than 21 million people adopting it. “And, according to the National e-Commerce Strategic Roadmap, Malaysian e-commerce is projected to grow at 11% a year and there is potential for this growth to double,” added John. The industry is quickly becoming a tight and competitive scene, making it harder to really stand out amongst the competition. But the team behind this latest logistics venture believes they have a fighting chance. Ping-U is a new e-commerce logistics solution that is meant to complement the ecosystem of online shopping and delivery methods. What they mainly have to offer is essentially sending, collecting, and returning parcels where you can access about 250 Ping-U points around Klang Valley. “We plan to have an additional 250 points every quarter and after we have covered Klang Valley, we will expand our coverage to the other parts of the country,” said the team from Ping-U. 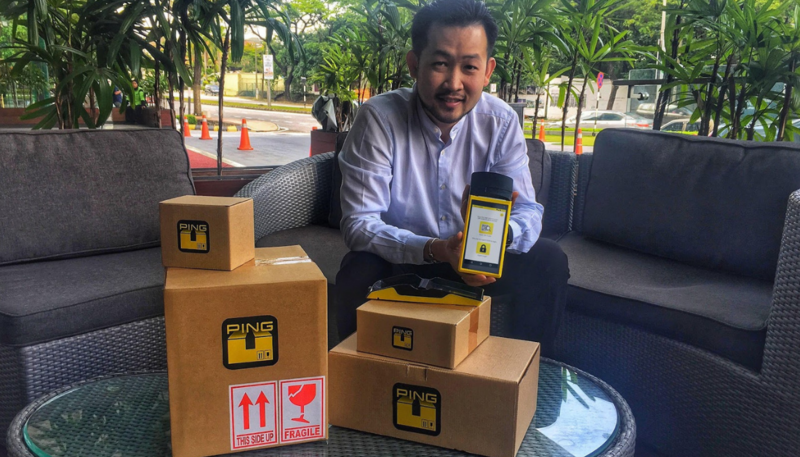 The process of collecting the parcel is fairly easy, you simply enter the nearest Ping-U point address in your eShopping Mall delivery address and once your parcel has arrived, a unique QR code will be sent to you. You can then go to the Ping-U point you selected and present your unique QR code to collect your parcel. Simplicity has never been easier in receiving your beloved goods. If you want to send out a parcel, you can simply go to the nearest Ping-U point to drop off your parcel. They even have facility for you to print the shipment information therefore you don’t have to worry about printing the shipment. The pick-up points concept isn’t a particularly new one, but the Ping-U team doesn’t see this as a deterrence. They instead see it as an opportunity to cater to the wide demand for such a business. Not only in Malaysia, but the Southeast Asian region as a whole. “As online shopping grows, parcel movement will grow along with it and addressing the issue of parcel delivery is a must. Our strategic partnership with logistics and payment companies will ensure your parcels are handled safely and professionally at all times,” shared the team. As online shoppers, you’re always faced with that constant annoyance of not being around when your parcel is being delivered, so you usually put the delivery address to your office—which can come across as unprofessional to some companies. In terms of branding, the team has already lined up a few on-ground activities while also leveraging off digital media to really push their name out onto the scene. In the near future, Ping-U will be looking into contactless payment system as their devices are equipped with an NFC reader. They’re also looking into working with overseas e-commerce players for collect and return services as they see a huge market potential. To find out more information on Ping-U and their services, you can click here. To stay up-to-date with Ping-U and their latest happenings, you can follow them on their official Facebook page. This article is written in collaboration with Ping-U.